Digital marketing, best digital marketing, digital marketing in agra, Banner Design, Website Bannner, | J2 Soft Solutions India Pvt. Ltd. | J2 Soft Solutions is the best business promotor in acrros india, north india best digital marketing company, dedicated team working, everything is one roof solution, best website development company, J2 Soft Solutions is best platform to develope your business. Based on a number of marketing services and by analyzing the business development strategies of some of the best companies in the world, it has been proven that banners have the potential and power to gain the potential customers and advertisers. 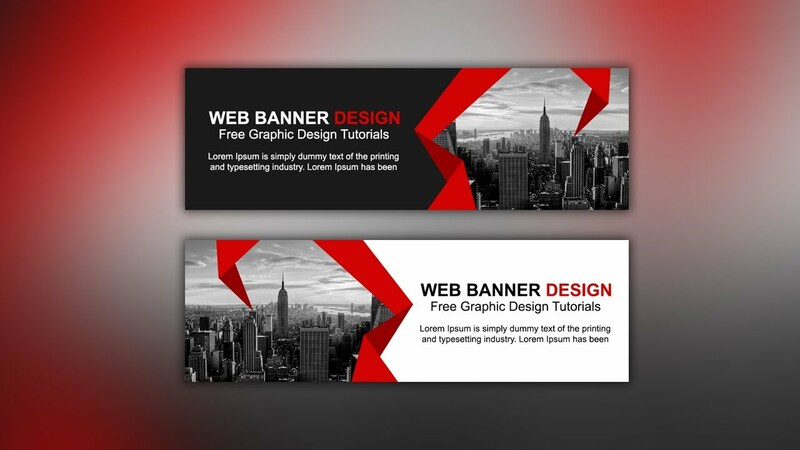 We have extremely talented banner designers who have possess a plethora of knowledge and experience in banner designing and on whose expertise and experiences you can rely upon. Ideal for signage, marketing campaigns, and advertisements, our customer friendly banners are always a knockout. J2 Soft Solutions, a Team of creative designer who are highly eligible in designing banners for both print and digital media. J2 Soft Solutions is a known name in designing professional banners that are based on demands of a company and are capable of attracting eyes. The crowd that sees your banners can make a quick visit to your web site with just a click.or to purchase your product or services This is the reason why your banners should be attractive. The banner design should be appealing enough so that user is induced to click on the link and come to the webpage.